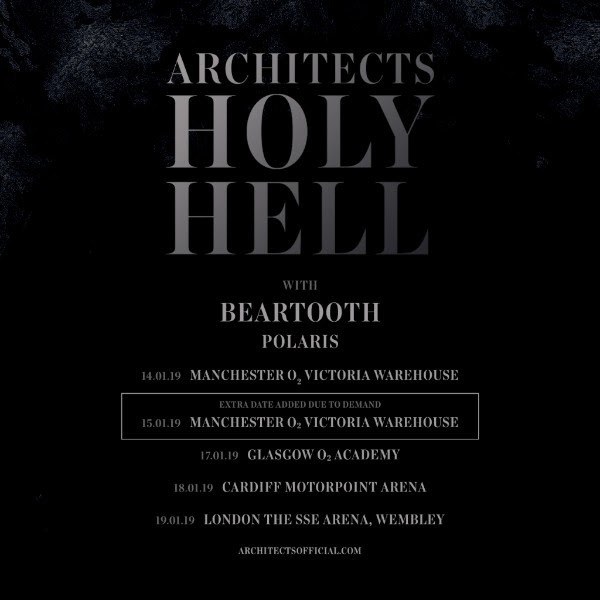 Amid a spectacular headlining tour across Europe and the U.K., ARCHITECTS have shared a brand new, two-track Spotify Singles Session. 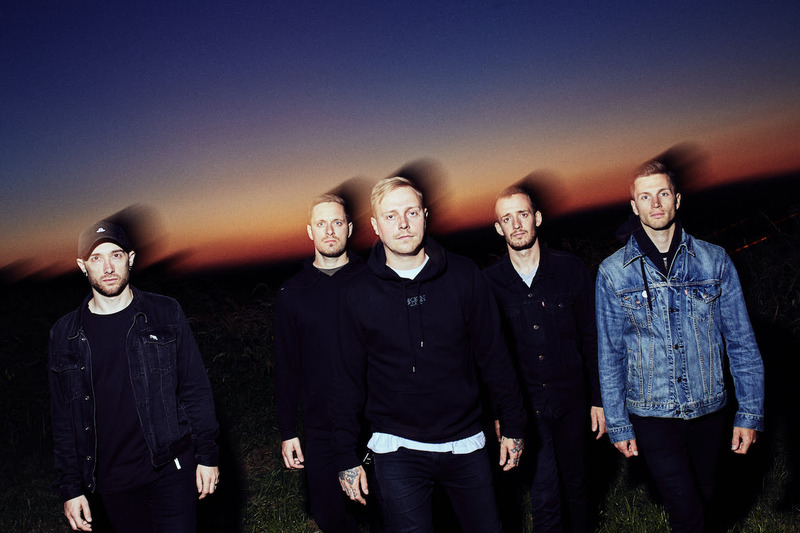 Recorded at Abbey Road’s iconic Studio 2, where many of The Beatles’ classic tracks were recorded, Architects played “Death is Not Defeat” from their new critically acclaimed album Holy Hell, and a cover of Deftones’ “Change (In the House of Flies)”. The band are now in the middle on their European/U.K. tour, which includes some of their biggest-ever shows to date, such as the Wembley SSE Arena in London this Saturday, January 19th. Please see below for the full list of remaining dates. Holy Hell, which was released last Friday, November 9th, has been receiving rave reviews from the music press across Europe and the U.K. Physical and digital links to purchase/stream the album can be found via the band’s website.